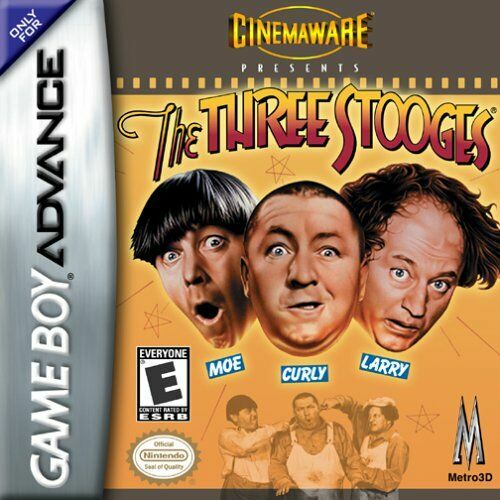 OverviewDeveloped by Cinemaware, the Three Stooges is a mini game collection focused classic Stooge bits. Now you can add videos, screenshots, or other images (cover scans, disc scans, etc.) 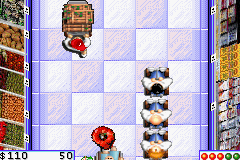 for The Three Stooges (U)(Mode7) to Emuparadise. Do it now! 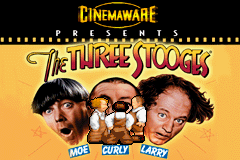 You have the option of playing The Three Stooges (U)(Mode7) in your browser, right here at EmuParadise! No need for any software, no installations required, all you need is a fast enough PC and a browser with Flash support. This is great if you're on a PC with restrictions on software installations or want to secretly play at work. |  Moe, Larry & Curly starring in their own Cinemaware game? Why soitanly! |  evil banker by earning at least $5,000 smackers to save the orphanage!